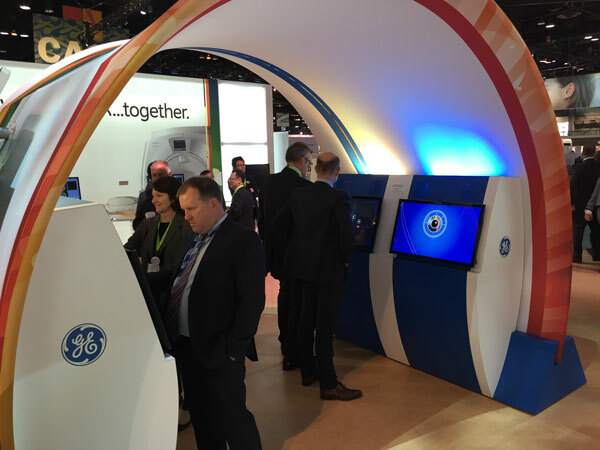 Discover a new world of portability with the new and improved Formulate™ line of fabric displays. 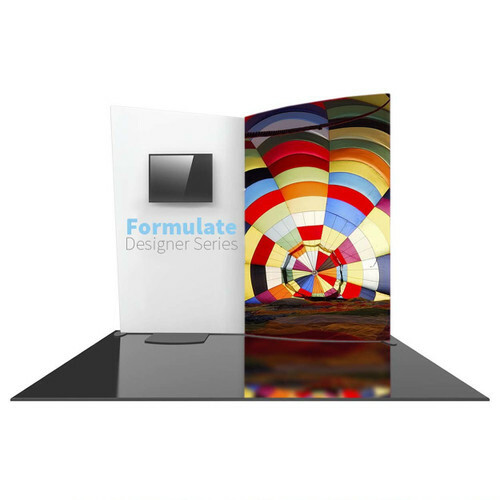 Our Formulate™ catalog of products are one of the largest online, supplying sales and marketing representatives with the tools they need to reach more potential customers on the sales room floor. 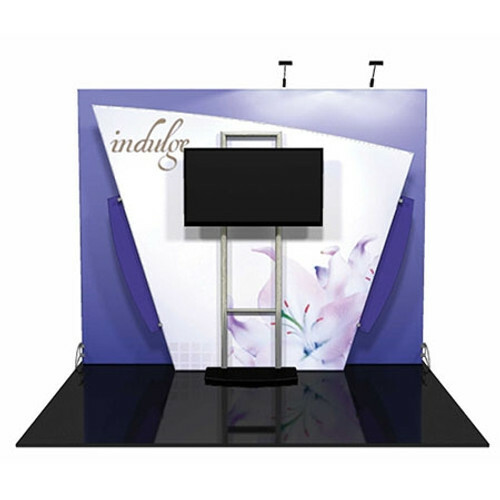 With a multitude of different sized Formulate™ fabric displays to choose from, you’re guaranteed to find one that fits your space, specifications and budget. The Formulate line of fabric exhibits, hanging and architectural structures combine tube frames and specialty fabrics to create quality, organically shaped displays that are proudly made in the USA! The Formulate Master and Designer Series lines include a wide range of exhibits and hanging structures, architectural funnels, columns, towers and arches, which are efficiently hand-crafted, welded and finished in the United States by skilled professionals. 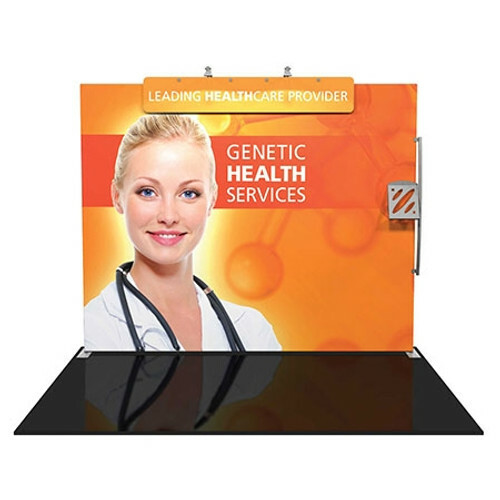 Formulate exhibits and structures combine easy-to-assemble tube frames with state-of-the-art printed pillowcase fabric graphics. 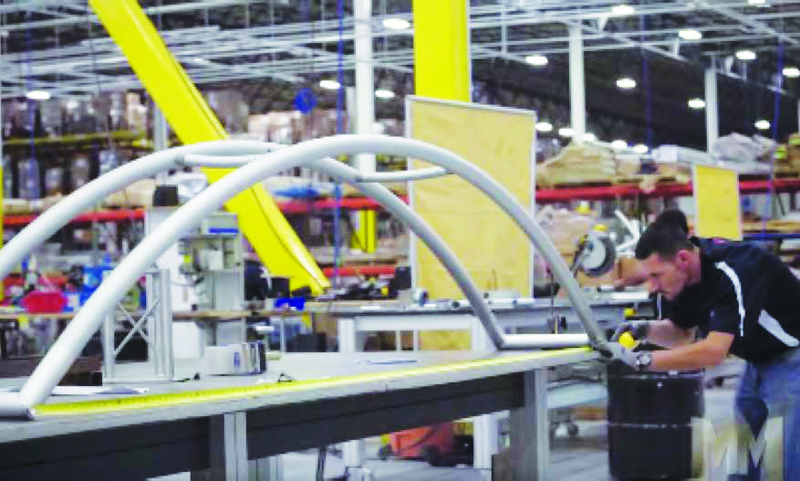 Formulate fabric structures are formed with expert aluminum bending machinery and skilled welding and metal-working technicians, to create the highest-quality end product. 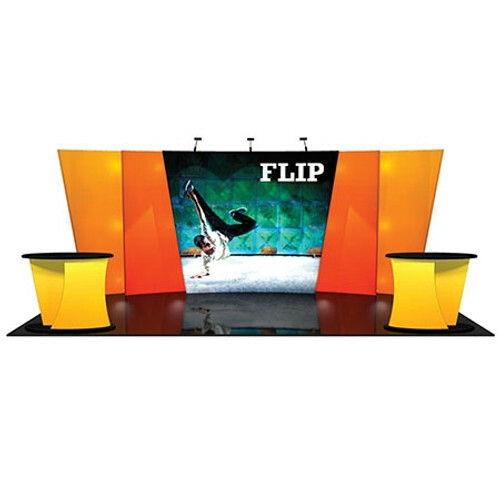 The wide range of stunning, eye-catching and sleek fabric exhibits and structures, from inline and island exhibits to funnels, arches, towers, hanging structures and more are available for purchase making it easy to incorporate an eye-catching fabric structure into your event, trade show or retail space. For more information on our wide variety of Formulate™ fabric displays, click any of the categories above or contact us so we can help you find a suitable fabric display for your company.